We were going to go to this years Ottawa Comiccon. We've never been and have always wanted to go. It looks like a really fun event and we had planned to go with my mom and step dad. My step dad Jim, was particularly excited to go because Richard Dean Anderson (MacGyver, Stargate SG-1) was going to be there during the weekend for meet and greets with the fans. He is one of his biggest fans of ever! I still remember my mom and I watching MacGyver back in the late 80's. Ah those were the days! We were excited to get tickets and plan out a day together but unfortunately Jim fell very sick with a serious illness. 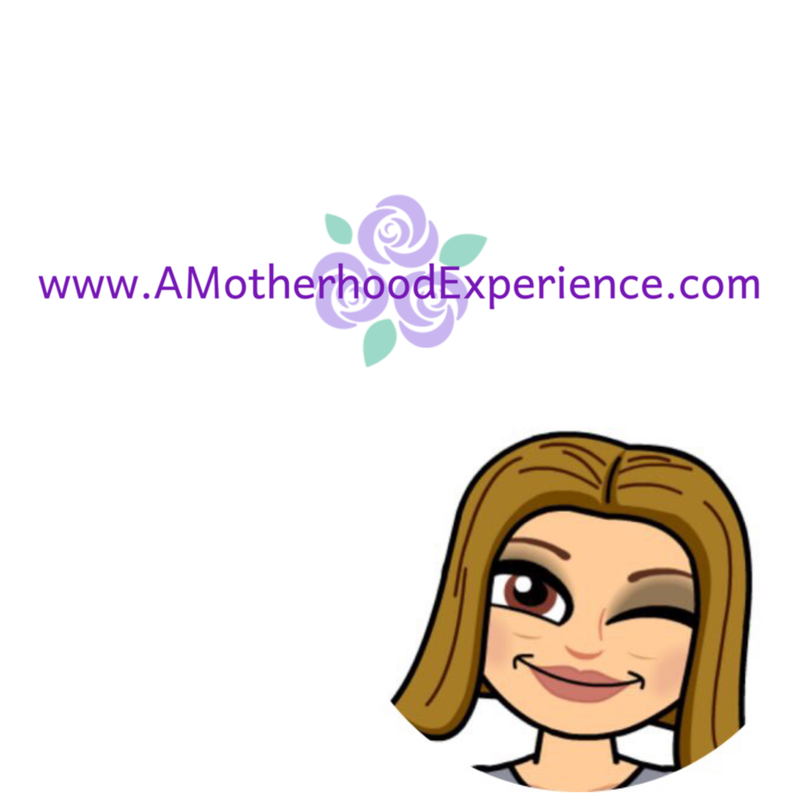 Over the past few months this illness has caused him to go from independent to dependent. He requires surgery and was in no shape to go anywhere except the hospital. Going to Comiccon was cancelled and the dream of meeting his idol gone, or so we thought! A friend of the family was able to attend Comiccon this year. He attended with the goal of trying to make Jim's dream come true. He came from out of town and pushed through crowds to get a photo of the star. Not for himself but for Jim, his #1 fan. Thank you to Jimmy, Denise and Dan who made this possible. 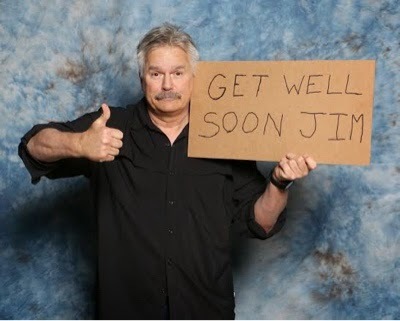 Thanks to the Comiccon team and Richard Dean Anderson for making Jim smile and feel just a little bit better. Even a small act of kindness can mean the everything in someone else's world. aww this so heartwarming & generous <3 My thoughts and prayers to Jim & your family. Three words, Alyssa: That. Was. Awesome! I'm sorry to hear about Jim, and I do hope that he recovers from his illness. I hope that this photo really made his day. I have to tip my hat to your family friend and to Richard Dean Anderson for this act of kindness. What an experience! Thanks for sharing this with us! It was a total surprise, I'm positive he loved it! Thank you for your well wishes, I'll pass the message on! What a class act! I hope Jim is able to recover and that perhaps next year you can all make it to Comiccon. I've heard he is a very down to earth man, this proves it! Thank you for your well wishes! What a nice thing to do, your Mom phoned us after Jim had his first surgery, hope today goes well. I bet Jim had a big smile, so nice to do. Thanks Debbie! He is such a big fan, I am happy someone was able to do this for him! Thanks for your well wishes! It is pretty awesome! Thanks for your well wishes! Hopefully he gets better soon.